We are aware that being able to live and eat well, with clean, organic and natural ingredients can make a big difference to our well-being and our planet. 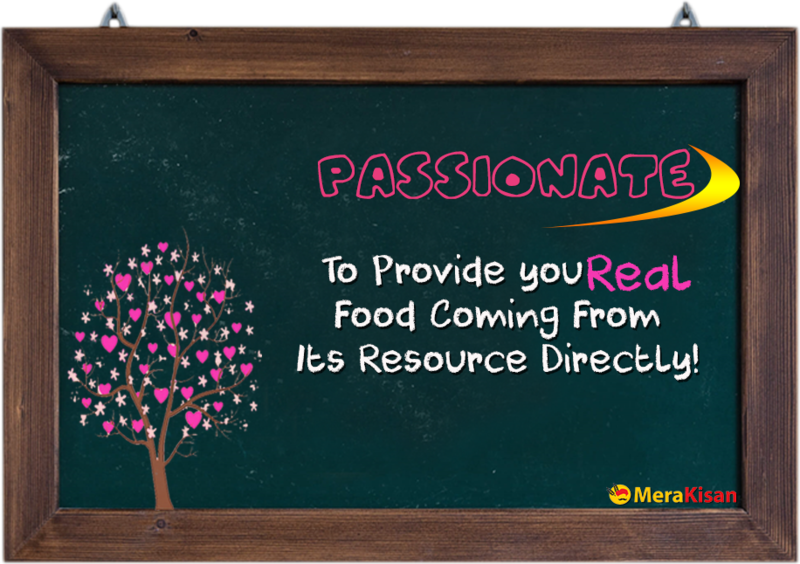 That is why we are passionate about real food that love you back and sell only the highest quality organic products available. At the top of our ‘bucket list is that we be remembered for our contribution to creating a better world. We enjoy collaborating with others with the same vision and ensure all our dealings are done with integrity and respect. We are constantly changing and improving as our customers, partners and suppliers contribute constructively through suggestions, feedback and supporting us in other ways.We value the contribution of others in enabling us to build a vibrant, healthy living & wholefood community. We want as many people as possible to be eating well and living their best life. 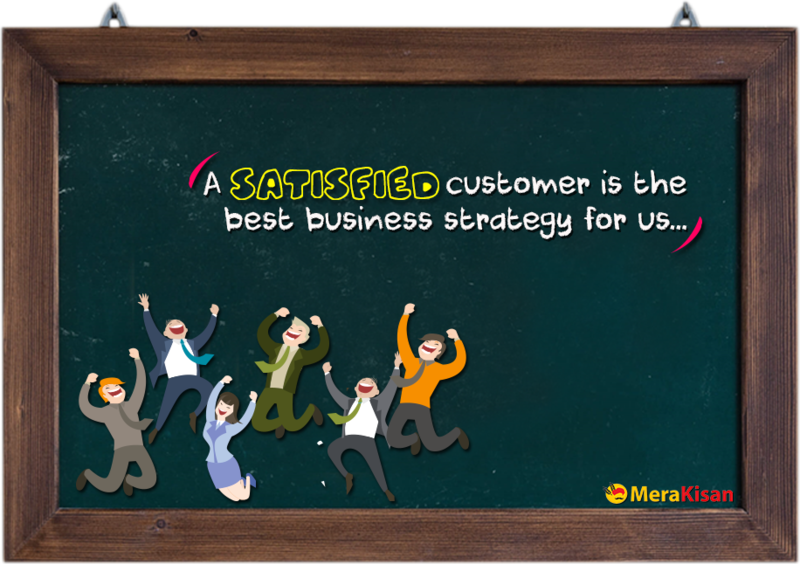 We are ambitious and want to achieve this goal through team member excellence and innovative thinking and operations. We provide education and information about our products, health, nutrition and the environment through our website, partners, newsletters, blogs and recipes. 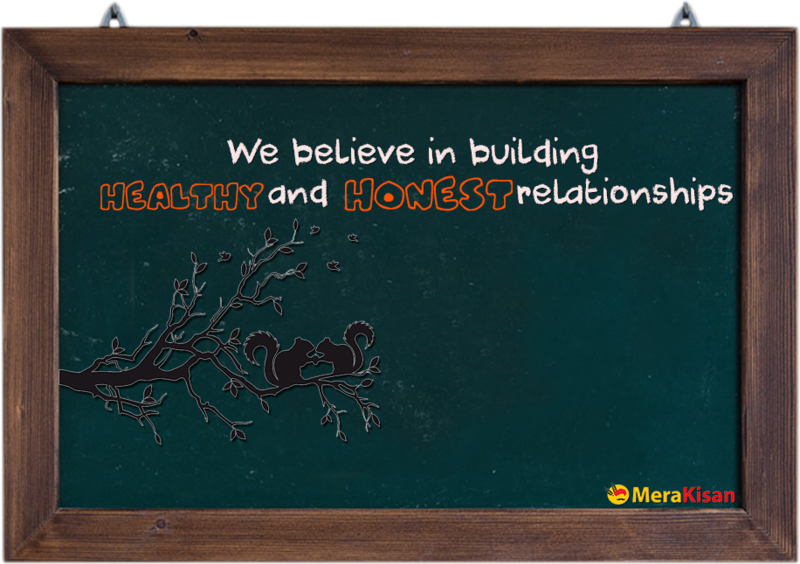 Our vision is to make honest, healthy living possible. We work with local and international growers and suppliers sourcing only the highest quality products from the world’s most reputable suppliers. We continuously strive to choose ethically sourced products directly from certified farmers in support of our belief in fairness and sustainable trading conditions. We support organisations and causes that share our values about organics, sustainability, social justice and caring for those in need locally, nationally and globally through our goodness giving program. We actively support organic farming through our commitment to sustainable agriculture and by expanding the market for organic food products. 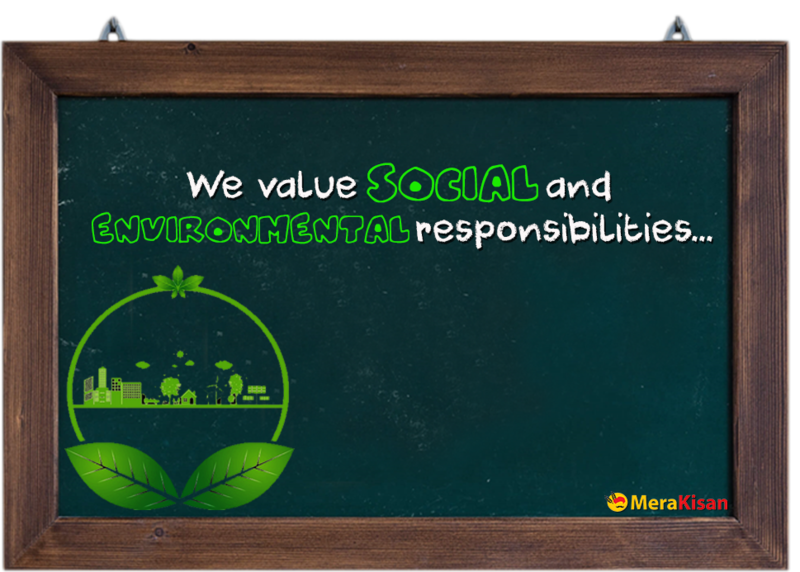 We consciously reduce, reuse and recycle in our day to day operations. 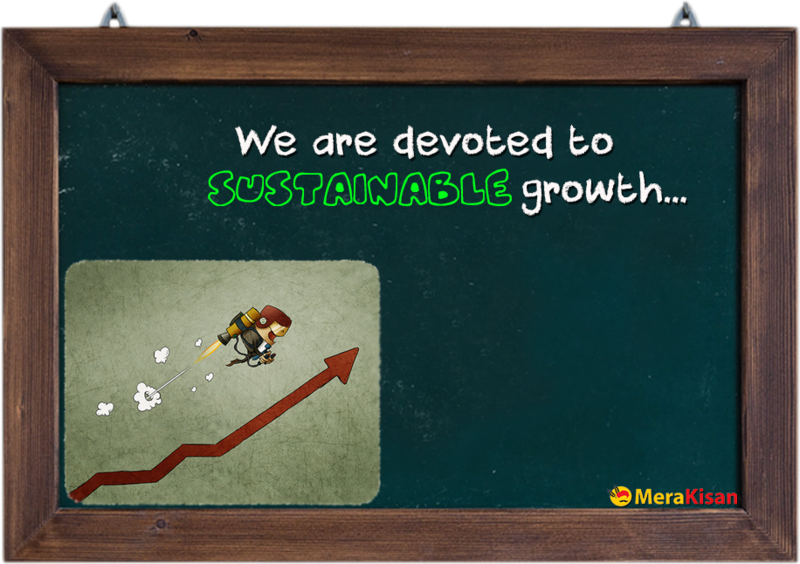 We strive to create a workplace where Merakisan team members are happy and thrive. Each staff member is part of a team and each team has an important role in the business. We all get together each month to celebrate birthdays and seasonally for a long lovely lunch in the warehouse where we can enjoy each others company over a wholesome meal.